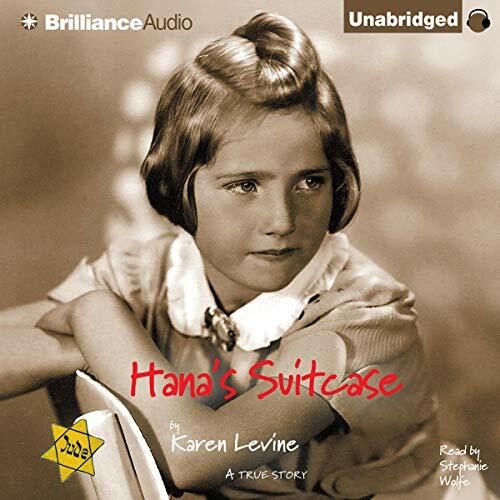 Showing results by author "Karen Levine"
In March 2000, a suitcase arrived at a children's Holocaust education center in Tokyo, Japan. On the outside, in white paint, were these words: Hana Brady, May 16, 1931, and Waisenkind - the German word for orphan. Children who saw the suitcase on display were full of questions. Who was Hana Brady? What happened to her? They wanted Fumiko Ishioka, the center's curator, to find the answers. Bound by magic to Old Mother, Beetle Girl lives a lonely life on the fringes of her Native American society. 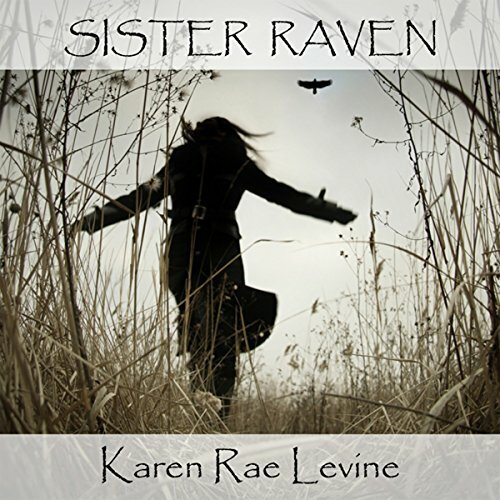 When forced into the role of Keeper of the Ravens, she must break the bonds of her cruel mother, confront a powerful shape-shifter who threatens to destroy the village, and solve the mystery of her past.